Ask anyone working in construction and they’ll tell you: the industry has been stuck using the same techniques for the last 50 years. 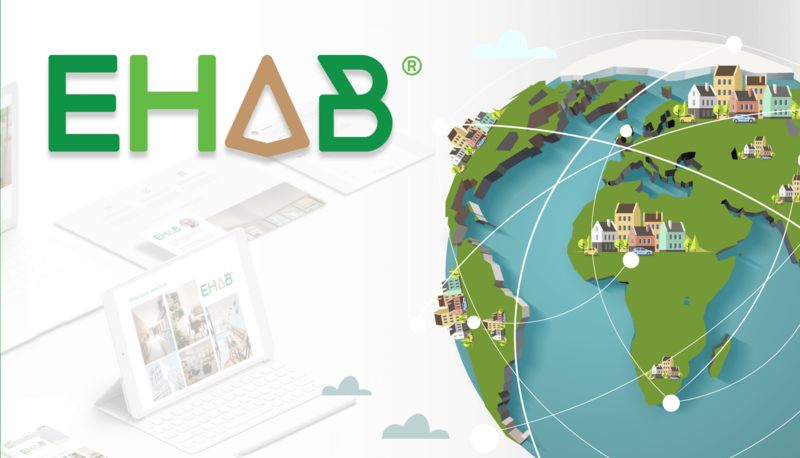 ehab has a vision to build a new way to create homes and cities, which includes people in the process, uses the best construction technologies and actually fits in with the incredible innovations of the 21st century. 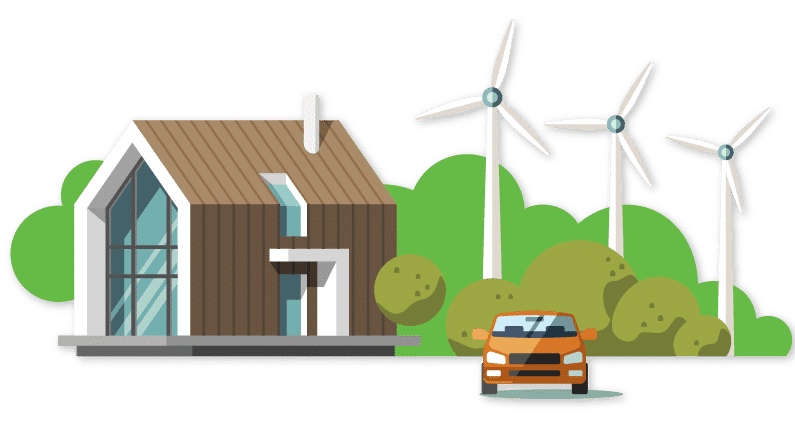 Today people all over the world are recognising the need to build differently – in terms of both environmental sustainability and in order to meet the growing challenges of an increasingly urban world. There has been a huge growth in impact investing. The problem is there’s no clear pathway for cities to develop sustainably. The most innovative housing companies have lots of barriers to overcome to reach market and there’s a disconnect between this need for sustainable housing and the huge amount of money seeking impactful projects. The ehab platform is developing a blockchain powered digital pathway to efficiently bring projects from idea stage to completion, to help innovative developers scale and to create a pipeline of secure and transparent opportunities to attract investment from social impact investors globally. The platform is a deal sourcing, deal flow and project management tool, with automation and transparency built in. Josh Graham originally founded the company with a good friend of his right out of university. “In those days there was no real pathway, just a passion to build a business that could change the world. Needless to say it pivoted and twisted as quick and hard lessons were learned,” he tells us. “At some point in that journey we were rock climbing and bumped into and made friends with Filipe. Pretty quickly Filipe was giving advice here and there and by the summer of 2017 the going had got really tough, which left just Josh and Filipe still working on the business.” The craziest adventure Josh and Filipe have been on was being flown out to Dubai by an investor (with no return ticket) and hoping they could close a deal. Sadly after so much promise none materialised. The next step is to complete a 55 unit flagship eco-neighbourhood in Norfolk. Tags: Blockchain, Business, Construction, Environment, Housing, Platform, Transparency.